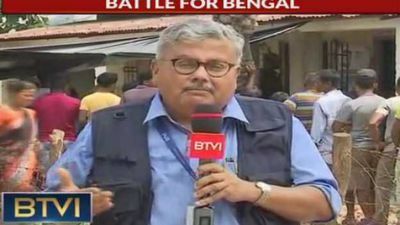 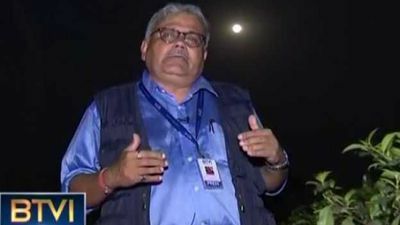 With the Lok Sabha polls moving past the second phase, BTVI bids farewell to North Bengal from a tea garden on a full moon night as locals wait to see if their problems will end and their aspirations will be fulfilled when the results are out. 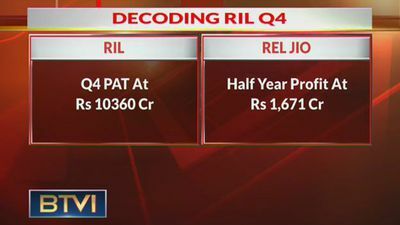 RIL had record earnings from petrochemicals, Jio and retail with the highest ever production in petrochemicals. 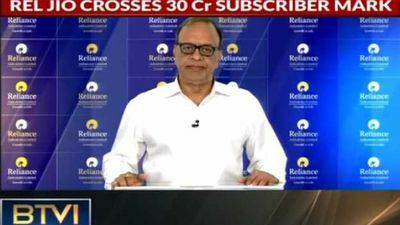 Revenue for retail crossed Rs 1 lakh crore and the energy business remained resilient. 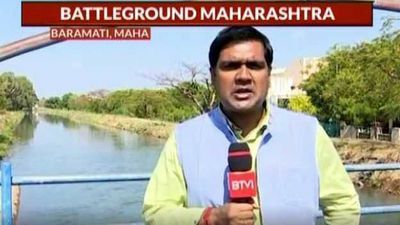 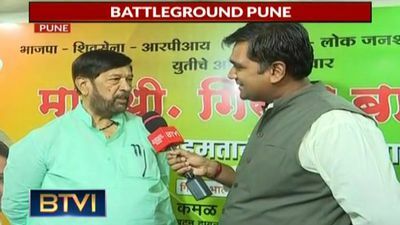 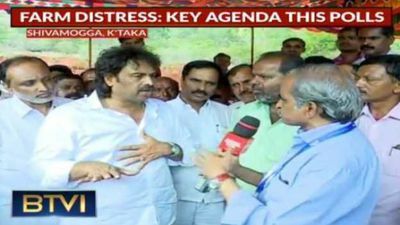 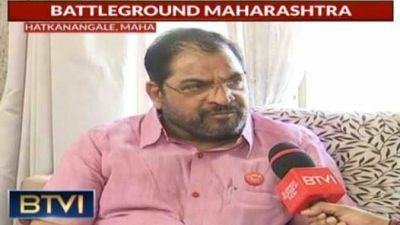 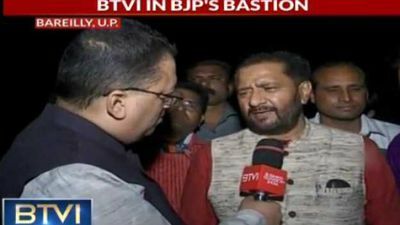 BTVI's Vijay Iyer reports from Pune where he speaks with BJP candidate Girish Bapat and Congress nominee Mohan Joshi, also talks to voters about the expectations from the elections. 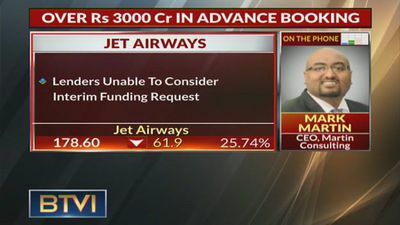 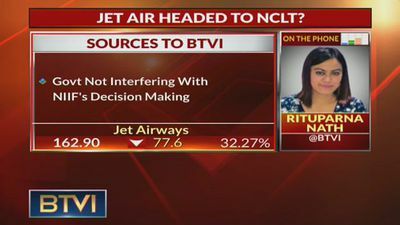 Sources suggest that NCLT option for Jet Airways is back on the table. 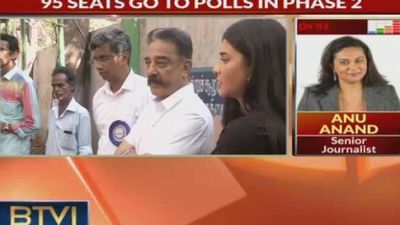 Here is Rituparna Nath with the latest on this story. 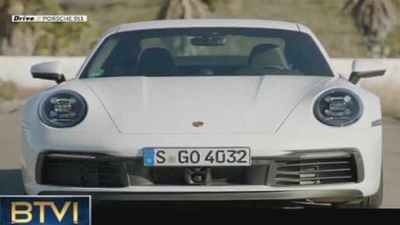 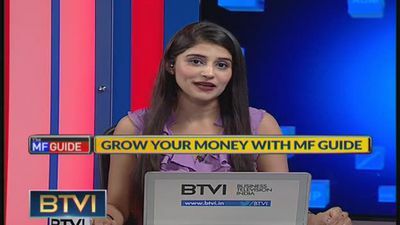 Experts guide you through unpredictable markets with useful advice on stocks to buy, sell or hold as well as recommendations regarding targets to watch out for. 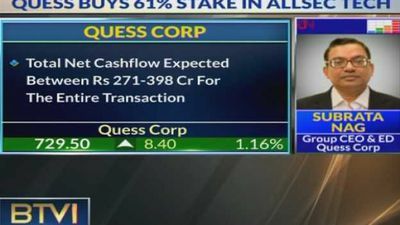 Quess Corp's CEO Subrata Nag shares details of 61 per cent stake acquisition in Allsec Tech with total net cash flow for the transaction expected to be at Rs 271-398 crore. 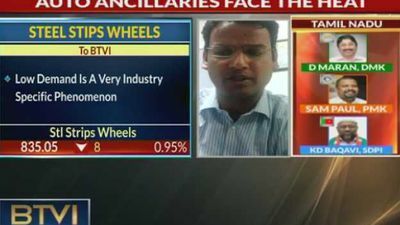 He also discussed plans to make Allsec a fully step down subsidiary. 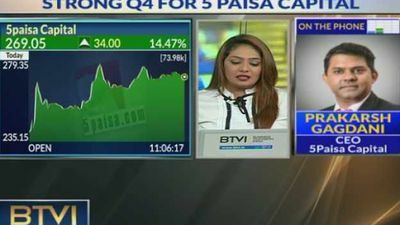 Prakarsh Gagdani, CEO at 5Paisa Capital, says his firm posted the results based on a strong acquisition despite a challenging quarter. 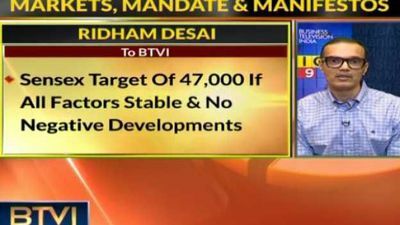 He also points out a drop in losses. 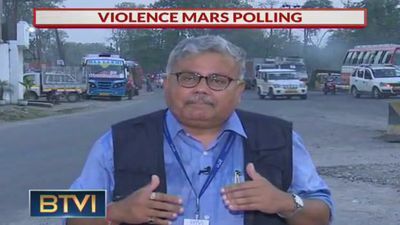 As BJP tries to make inroads in TMC's stronghold, troubles in tea gardens, jobs and illegal immigration are decisive issues with coming out to vote under the watch of paramilitary forces. 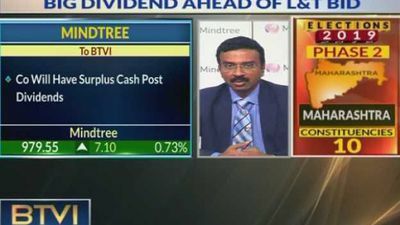 Pradip Menon, CFO of Mindtree, talks about the company's big dividend ahead of L&T bid and says that they haven't interacted with the management at L&T. 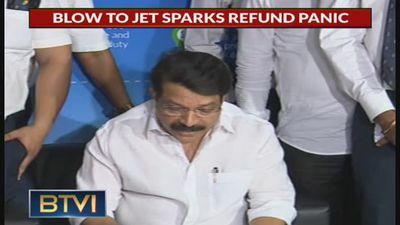 He added that the company will have surplus cash after dividends. 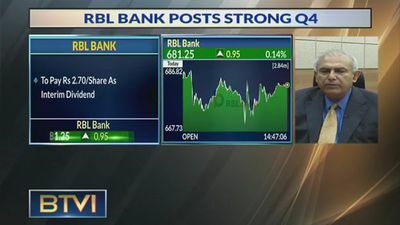 With Reliance showing promise for a stable Q4, Abhijit Bora from Sharekhan discusses effect on GRMs, performance of Jio and retail as well as reports of Aramco eyeing a stake in the firm's petrochemical business. 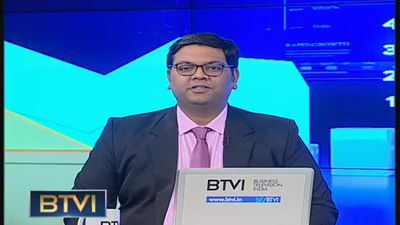 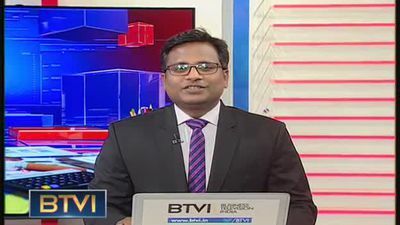 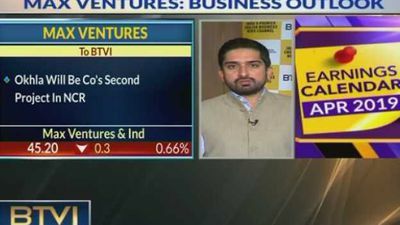 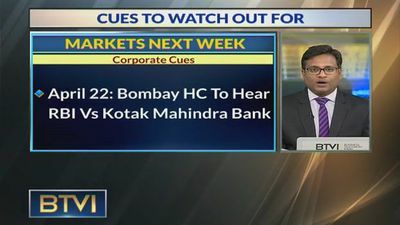 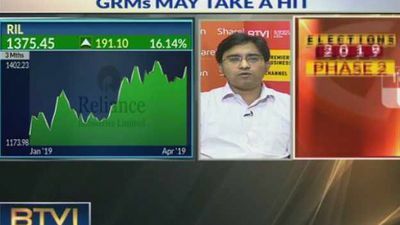 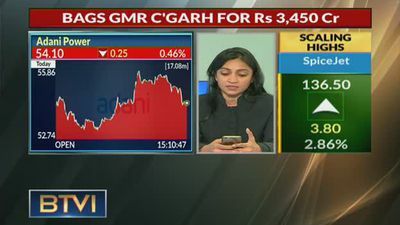 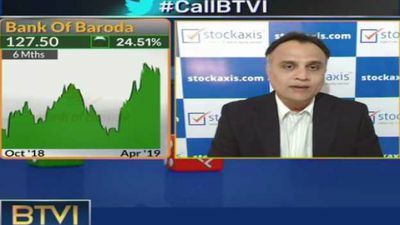 With Reliance showing a stable Q4, Abhijit Bora from Sharekhan discusses effect on GRMs, performance of Jio and retail as well as reports of Aramco eyeing a stake in the firm's petrochemical business. 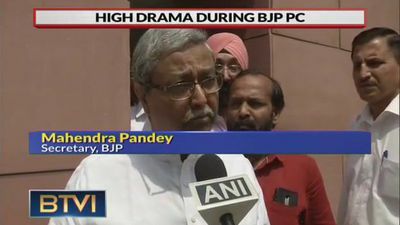 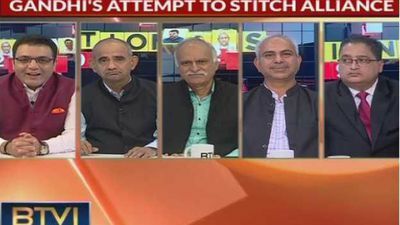 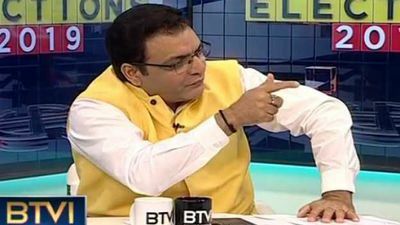 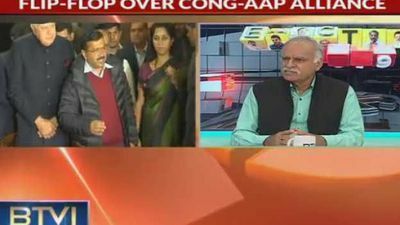 Anil Anand, Senior Journalist, reacting on Congress-AAP twitter war over alliance talks, says it is surprising that both the parties want to work out their alliance on social media. 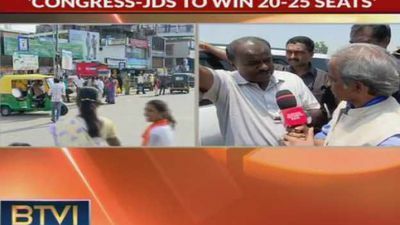 He terms the approach of both the parties as unrealistic. 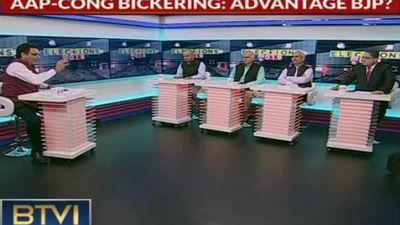 As the country votes in the second phase of Lok Sabha elections, here's a look at crucial contests across states. 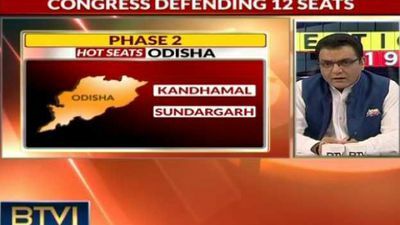 While Hema Malini will fight to retain Mathura, BJD looks poised to maintain its hold on power in Odisha. 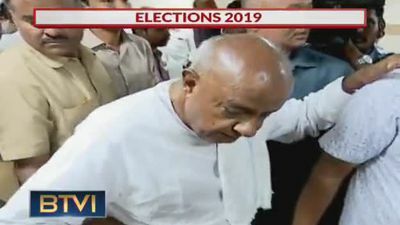 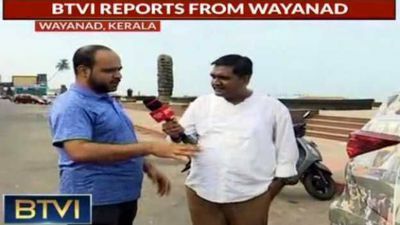 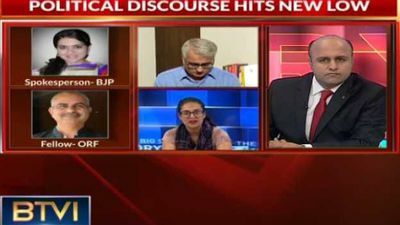 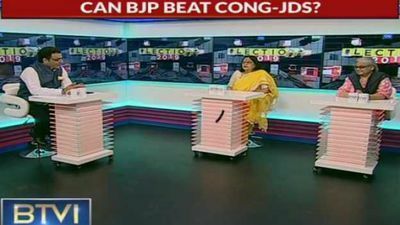 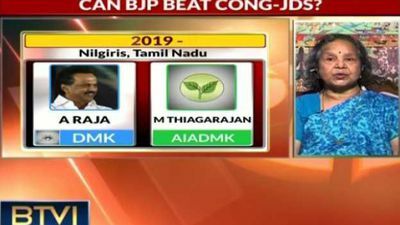 As voting is underway in phase two of the Lok Sabha polls, senior journalist Kalyani Shankar weighs in on BJP's situation in South India, the contest in UP, Nitish's appeal in Bihar and Congress's trouble in Maharashtra. 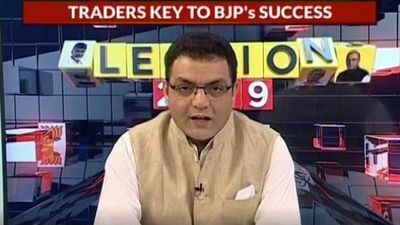 Ridham Desai of Morgan Stanley talks about growth, pricing power, banking and a new earning cycle in India as markets are expected to go through consolidation if a majority government comes to power. 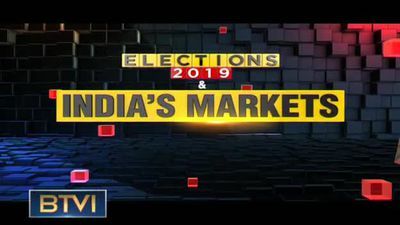 As India votes in the second phase of general elections, markets are looking at a near-majority for the government. 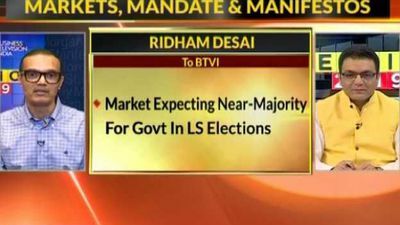 Ridham Desai of Morgan Stanley talks about investment options, best themes for FY20 and how markets may react to election results.